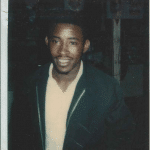 In November of 1980, Leroy Evans was a 23-year-old US Navy veteran. 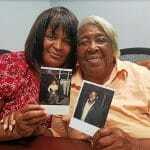 He was working at Sun Ship in Chester, PA, and living a good life with his young wife and long-time love, Rosemary. 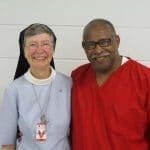 By the end of the month, Leroy, who had never been in trouble in his life, was in prison, accused of a violent and bloody murder that would polarize Philadelphia area throughout the next year and keep him behind bars for nearly forty years. 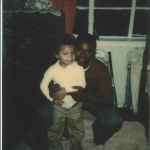 Leroy Evans has been in the criminal justice system every single day since November 11, 1980, convicted of a heinous crime that he did not commit. He knows he is innocent, his family knows he is innocent, and now new evidence is finally available to exonerate him and send him home. But after 38 years, the way out of prison is not easy, and not even guaranteed. 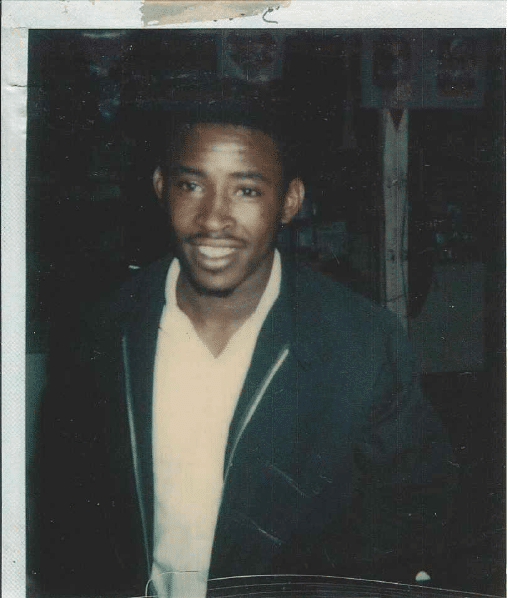 This blog will introduce you to Leroy, his family, his friends, his advocates, and his story. The more people know and share it, the more quickly the slow wheels of justice may finally turn in Leroy’s favor. 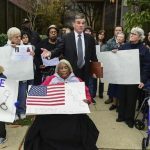 As Leroy’s case moves through the system, Leroy and his attorneys remain hopeful that justice will eventually prevail, but they are also painfully aware that sometimes innocent people go to jail; and sometimes guilty people go free. With each passing day, Leroy’s story moves that much closer to disappearing, his name risks never being cleared. If Leroy’s story is never heard, then the truth disappears with him. 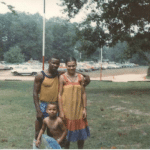 Leroy Evans is a devoted and devout man, despite a lifetime of injustice. He should not be ignored, forgotten, and left behind by a system that promises truth and justice. Stay with us and get to know June. We hope that he and his story will move you the way it has so many others and that you will join us as we demand justice for Leroy.